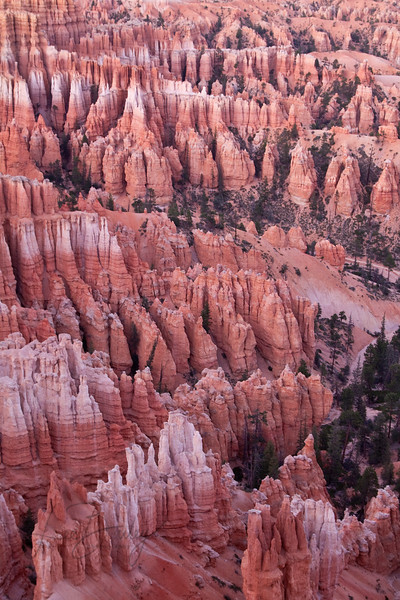 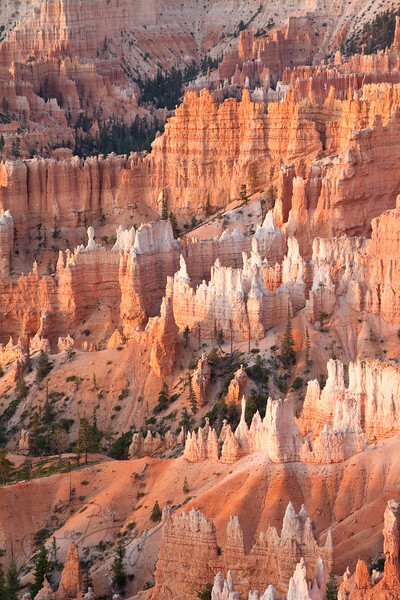 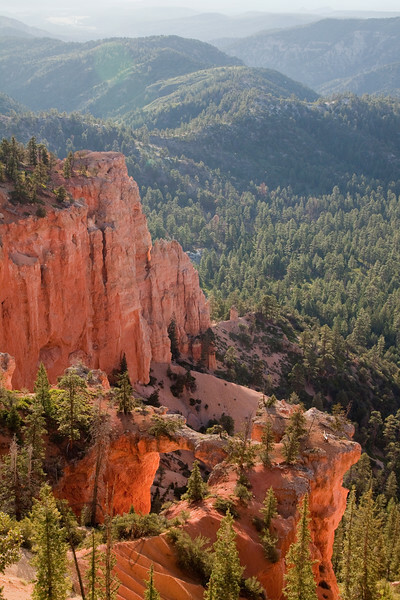 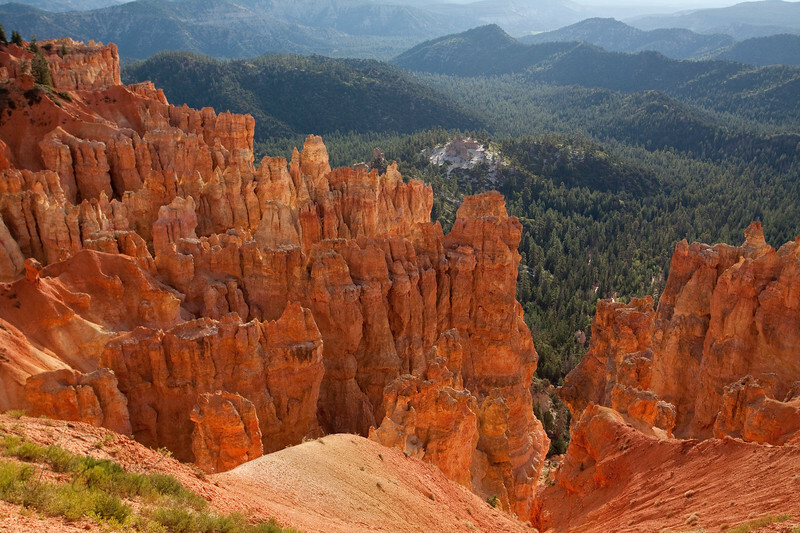 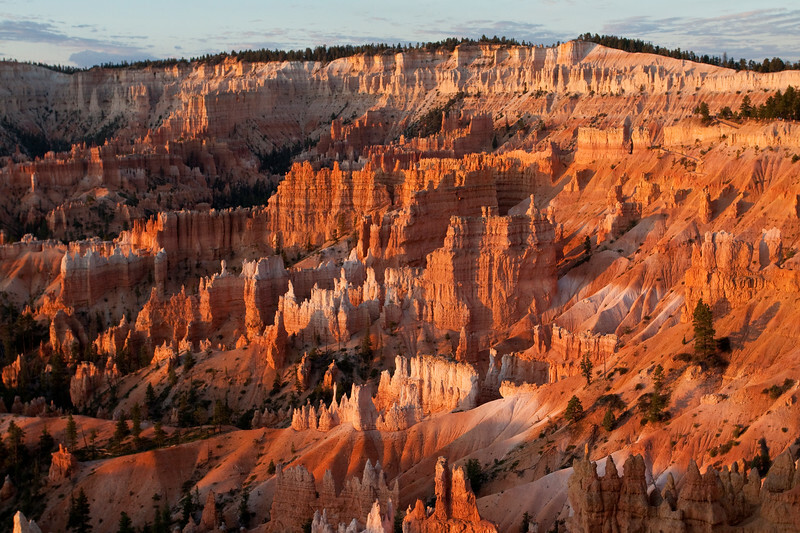 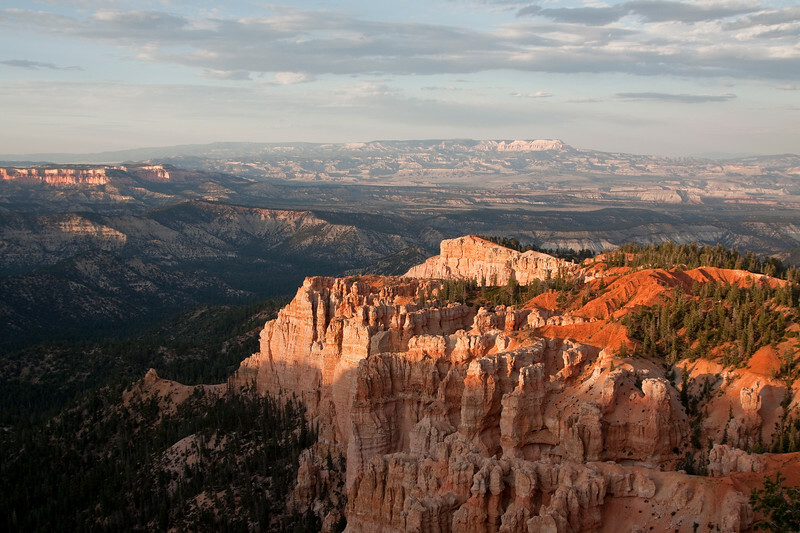 Bryce Canyon National Park is named after Ebenezer Bryce who moved to the area in 1875, and built a road into the canyon to harvest timber. 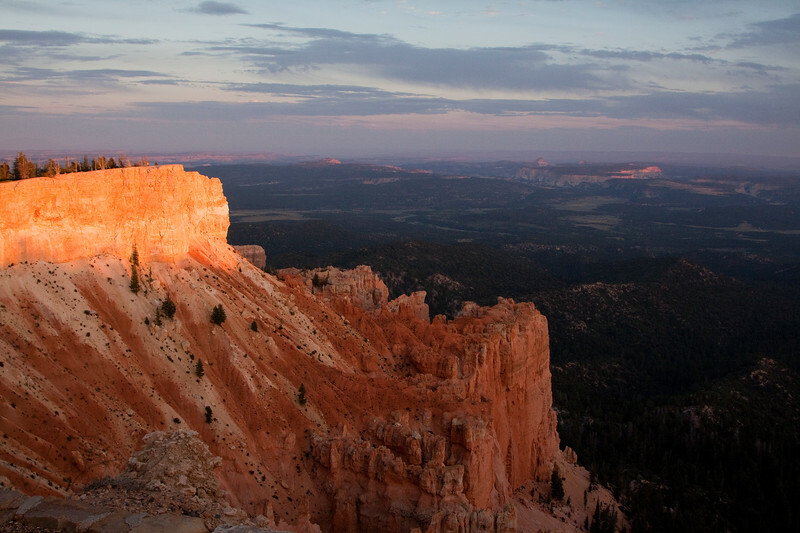 Sunset at Rainbow Point, 9105 feet above sea level. 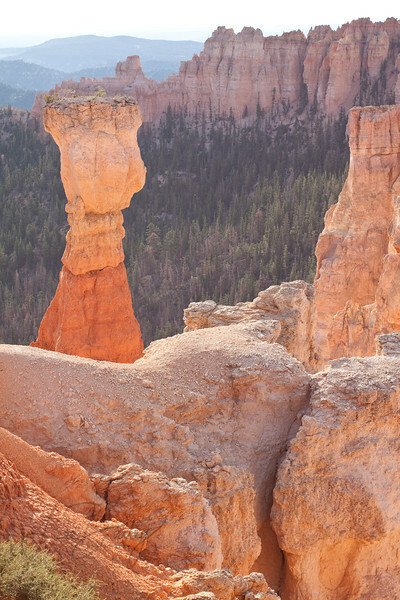 Yovimpa point, at the very southern end of Bryce Canyon National Park. 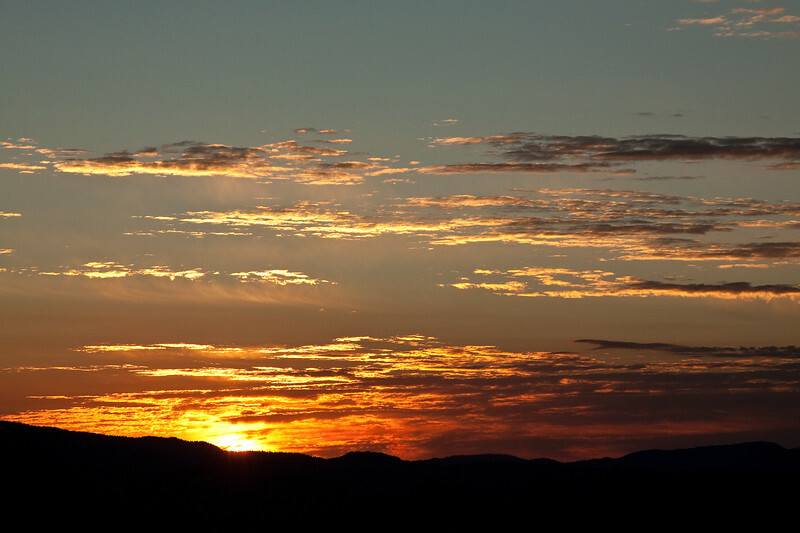 The image was taken facing east, with the sunset glow on the point.